There's been a flurry of new brewery announcements of late, but one name you may have forgotten about is that of the Texas Ale Project. Originally known as the Reunion Brewing Company, they first appeared on the scene in late 2011. There was talk of a lease being signed the following January, but an early address was abandoned due to neighboring businesses not being favorable to having a brewery in their neck of the woods. The principals regrouped, but it wasn't until October 2012 that they settled on a permanent location at 1001 N. Riverfront Boulevard in Dallas. It would be seven months before a building permit was acquired, and another month after that before demolition began on the site. Then in July 2013, changes in the partnership had founders Brent Thompson and Kat Stevens looking for someone to oversee brewing operations. At that point all went quiet on Reunion's Facebook page, and the next thing we heard was that the venture had been re-named the Texas Ale Project this past October. Needless to say, it hasn't been clear sailing up to this point for a brewery that originally hoped to be open by the middle of last year. Things appear to be back on track, though, as evidenced by a pre-launch event held last night at Bridge Bistro, a restaurant located across the street from Texas Ale's soon-to-be home in the Design District. Industry locals were treated to samples of four pilot brews, including an amber, a porter, a wheat beer and an IPA. The recipes are the work of newly-hired brewmaster Jan Matysiak, a German native who trained at the Brewing Institute of Weihenstephan. Matysiak should be familiar to Texas craft beer fans, if not for his work on beers like Resin at the Sixpoint Brewery in Brooklyn, then for his time at the Live Oak Brewing Company in Austin. As for how he'll approach things here in Dallas, if his wheat beer is any indication we should expect the unexpected. Brewed with caramel malt and Nelson Sauvin hops, notes of toffee and tropical fruit bring a welcome bit of complexity to the sometimes ordinary American Wheat Beer style. Going forward, the brewery received its Brewer's Permit from the TABC at the end of March and a 30-barrel brewing system is scheduled for delivery in May. 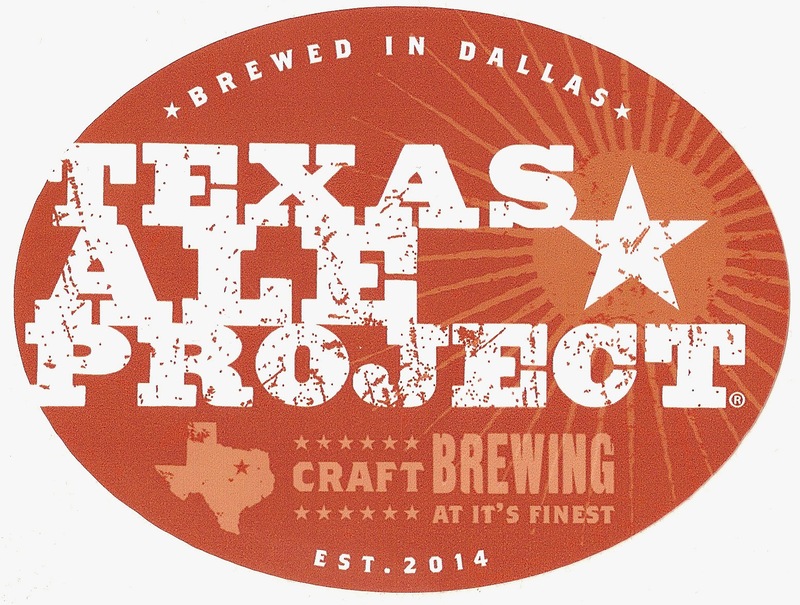 If all goes according to plan with ongoing construction, the Texas Ale Project looks to launch later this summer. * Track brewery updates via Facebook.